Chris brings his stylish SOUL all the way from Nashville, TN. 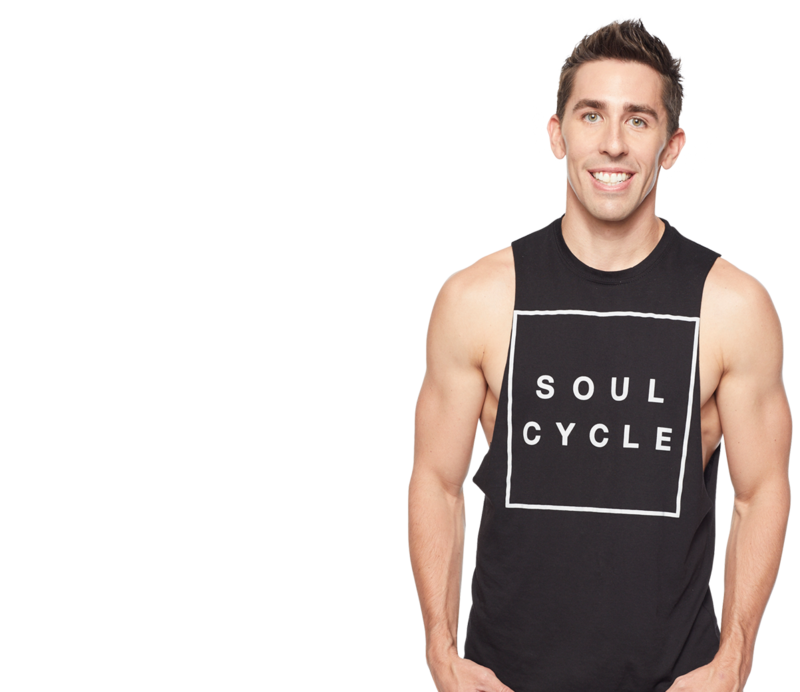 Chris moved to pursue a design career, but as a lifelong cyclist he was immediately drawn to the rigorous workout and positive motivation that SoulCycle offers. After four and a half years of practicing architecture in New York, Chris made the switch from designer to instructor. Chris believes that good form provides a foundation for style and bold expression. 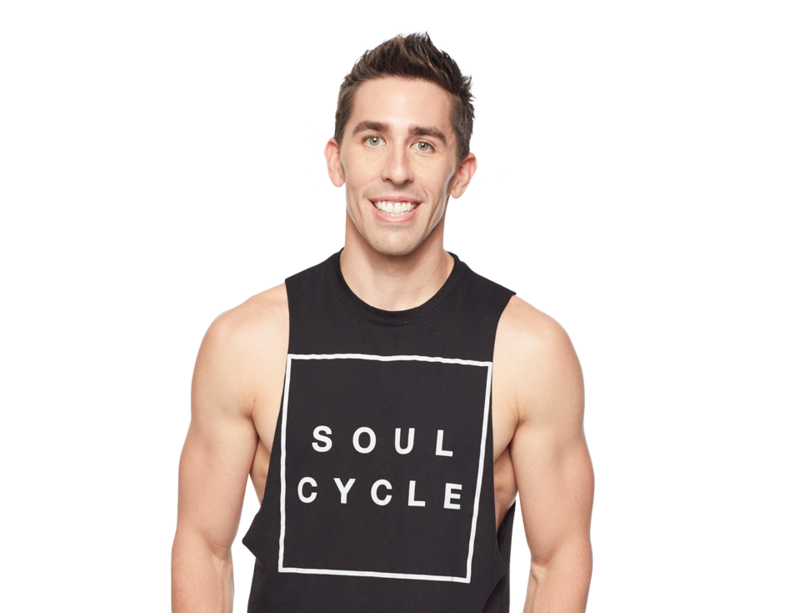 Chris's class combines athletic discipline, fluid motion, with an awesome playlist to create a force so magnetic you'll be back for more! Favorite Dance Move on the Bike Corners!